Has anyone done book cover design in Designer? I have been working on a cover design in Affinity Designer and I was curious as to how publishers like to receive files. Do I send the native Affinity file or a PDF or something else? I ask because the set up is different then it has been in the past. The people writing the book are doing the work in Word instead of a layout program for an example. I would love to know what experiences others have had in this area. When I self published by first book with InDesign (just using a basic laser printer) I would export the interior as a PDF and then print the cover straight out of InDesign. Since the cover is just one page (of course) I figured Affinity could handle that job. PDFs are generally used for exterior and interior. You need to consult with whomever is doing the printing of the cover as to what the page width needs to be. In AD (or anything else) it'll be back cover on the left, the spine between the back/front covers, and the front cover on the right. The print establishment will give you the dimensions as what paper, the final page count, all matter as to the dimensions of the page size (trim size + bleed amount if bleed is used in the design). I have never turned over design files and if asked for them I would find another print establishment. In the coming weeks I will start working with the publisher and all those details will be known. I just wanted to run it past the Affinity community in case the publisher asks for native files or PSD or what not. In such a case I would have to start thinking about how to best export the file to other formats but I don't think that will be the case. If they are flexible enough to do the interior layout in Word it seems like they would be flexible enough to handle Affinity. I don't generally handle most of the print work myself as the print jobs are usually small enough quantity to do on a laser printer. When I have sent files out to offset printers would sometimes want to see the native files (which at that time would have been FreeHand and I think InDesign as well.) Partly I don't want to act like a complete ignoramus when I start talking with my publisher and client. Depending upon the publisher, they may ask for a particular file format of some sort that is different from the application that created it. But in general it is because they are going to load the file into their own software to generate a PDF from which they will print the cover--but this is typically done when a proper PDF is not supplied. We (I use to work at a service bureau once upon a time) would also ask for the native files simply because either the application being used to generate the PostScript or the PDF was incapable of producing a proper file, or, because we got tired of trying to walk the client through creating proper files and we just ate the cost of preparing a proper file ourselves in order to keep the press running full-time and their job ticket was coming up. You'll do fine and if you get stuck on an aspect, just give a shout out. I or someone here will be able to aid you. Thanks Mike, it is a huge help to have someone who has worked in the field! I haven't explored the PDF or bleed features at all yet. I was just about ready to watch a YouTube video on bleeds in Affinity but I just didn't have the time yet as I have been so focused on the layout and working with the client at this point. The Affinity PDF opens really weird in Apple Preview. 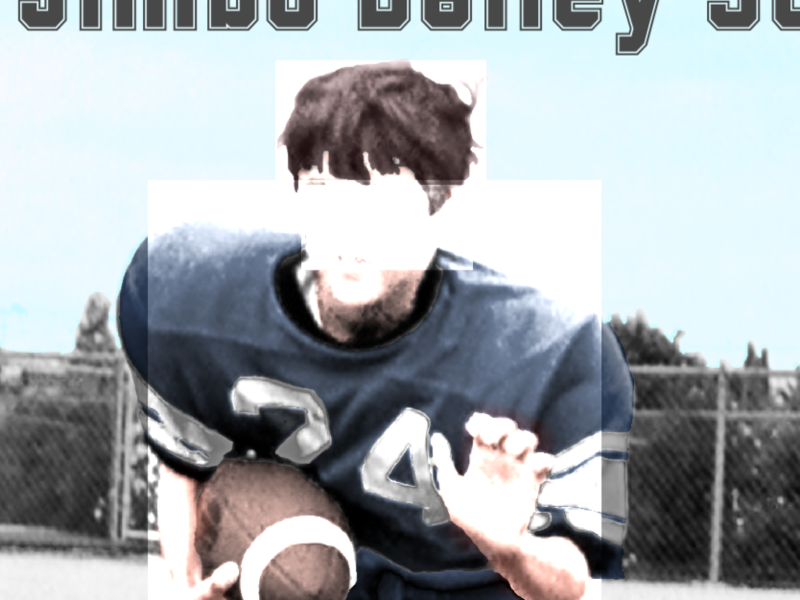 There is a football player on the cover of the book and for some reason there are squares around his head and chest and his face is covered with something. When I open the same file in Acrobat everything is fine. I suppose the publisher would use a pro tool like Acrobat instead Preview. I wonder why that happened?